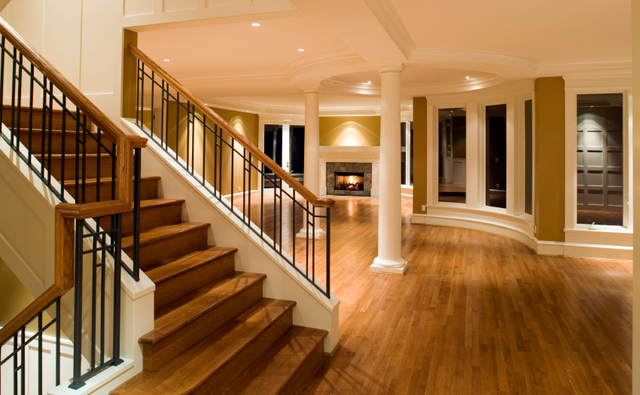 Floored Construction, LLC has a single mission of complete customer satisfaction. We strongly believe in giving our customers the most for their money. We work with only the highest quality materials, experienced and professional craftsmen. We have consistently focused on the needs of our customers, providing personalized attention and a stress-free experience. We are located in Miamisburg, Ohio. Thank you!